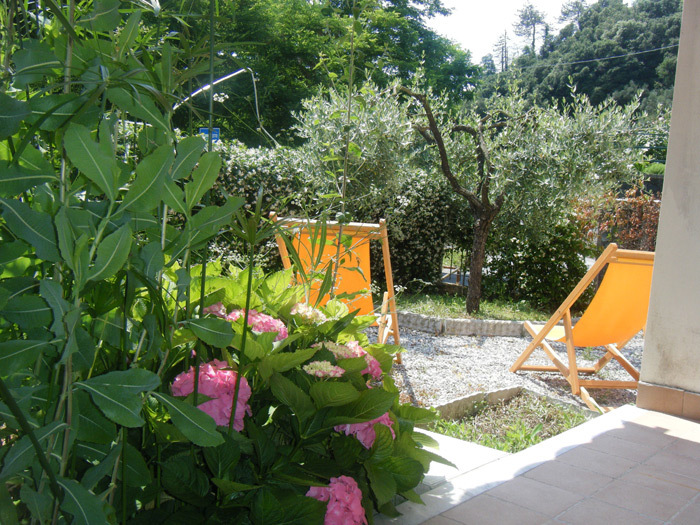 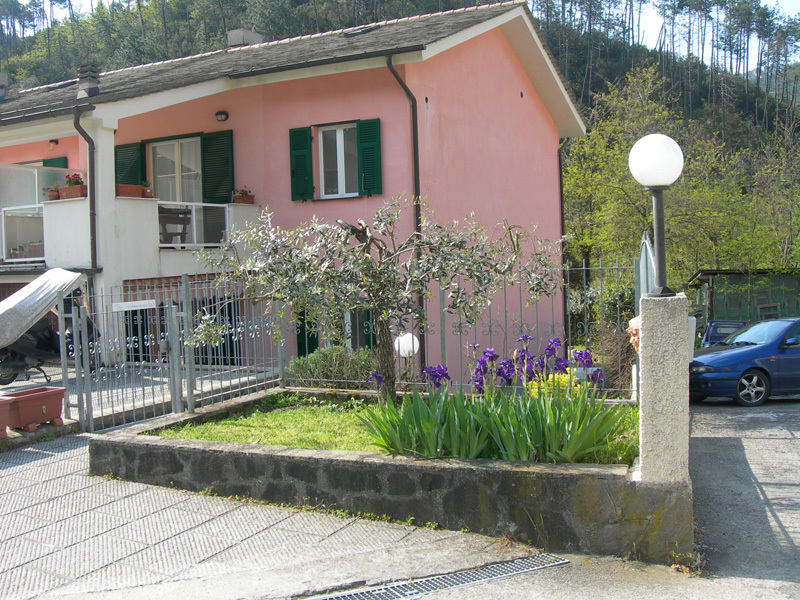 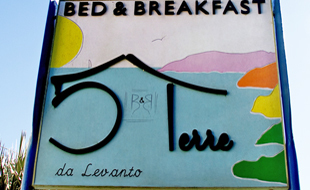 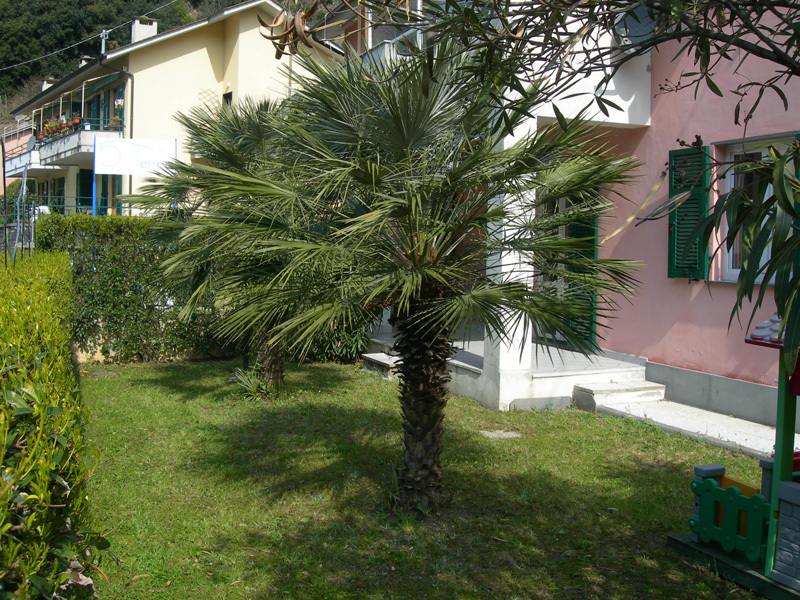 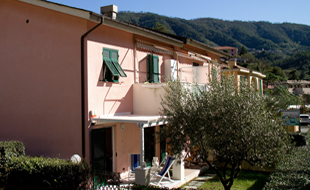 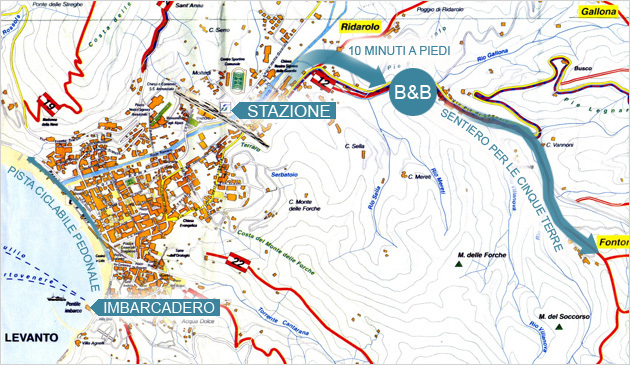 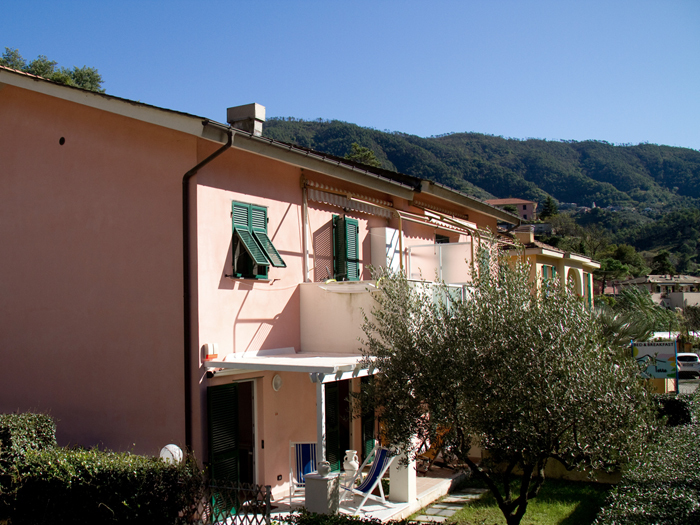 The Bed & Breakfast "Cinque Terre from Levanto" is at a 10 minutes walking distance from the train station to the Cinque Terre and 15 minutes away from Levanto's beach being located right on path 12 which is directly connected to the Cinque Terre trail. 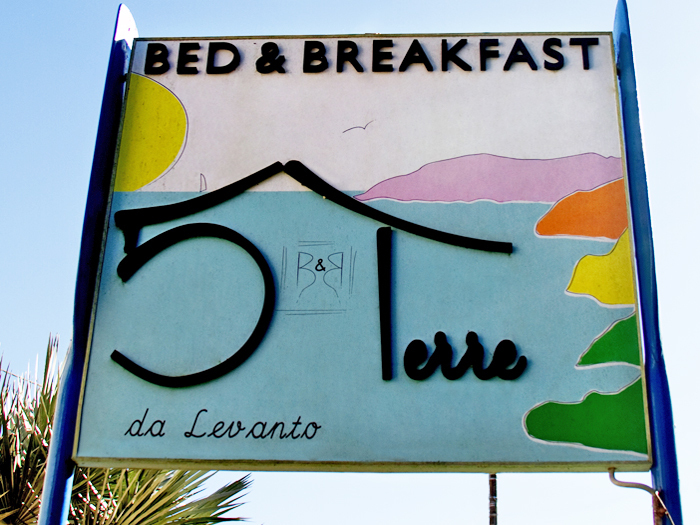 There are frequent trains running from Levanto to the Cinque Terre which make convenient stops in the center of each village. 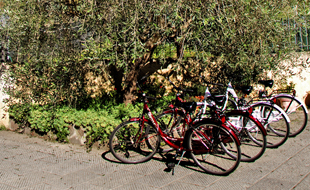 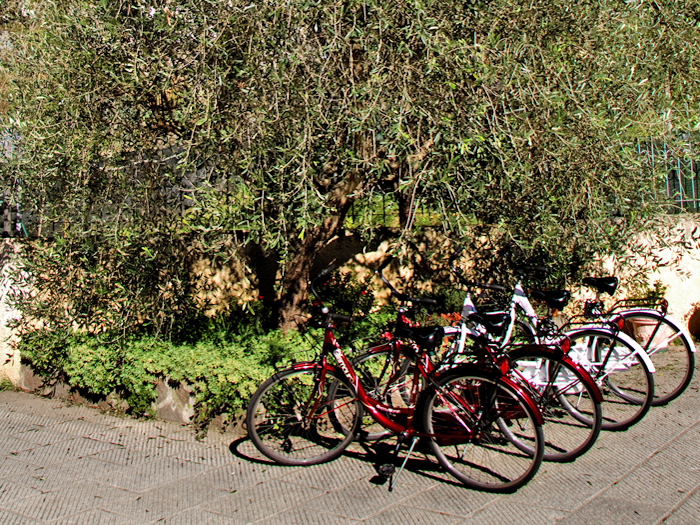 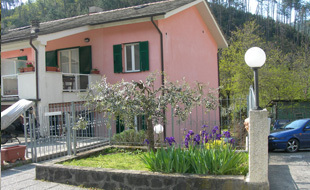 The Bed & Breakfast can provide bicycles. 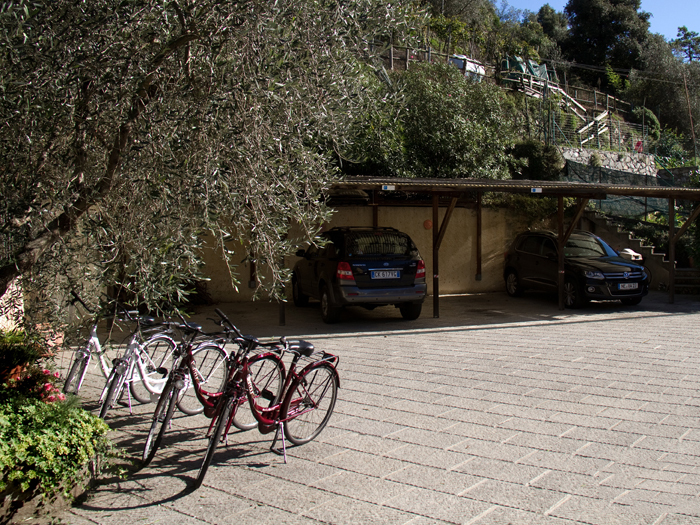 The new 1.5 km bike and walking path overlooking the sea allows you to reach some beautiful small bays and Bonassola, a town to the west of Levanto. 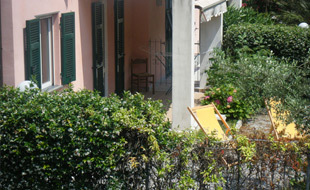 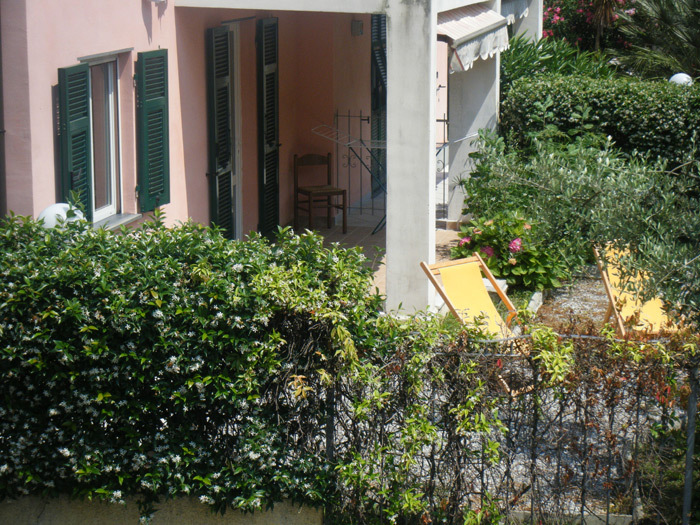 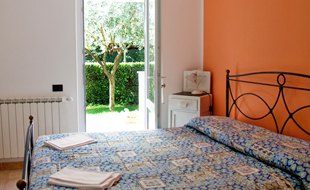 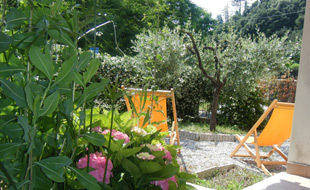 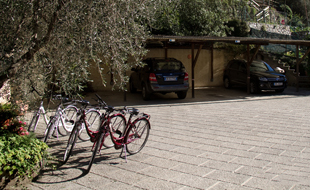 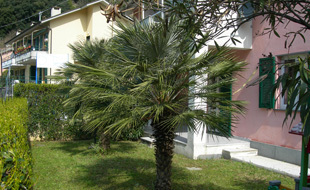 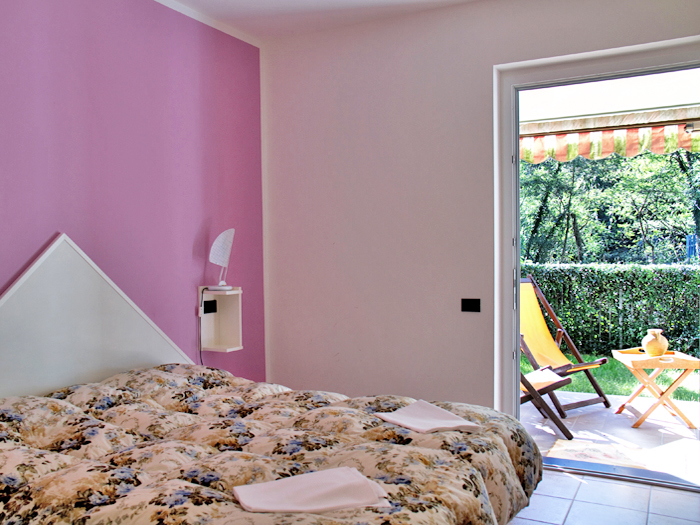 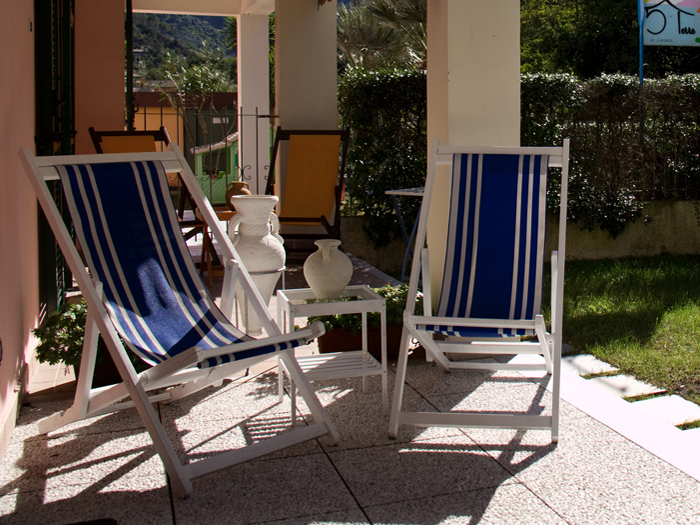 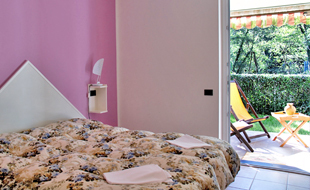 The Bed & Breakfast "Cinque Terre from Levanto" provides its clients with private parking. 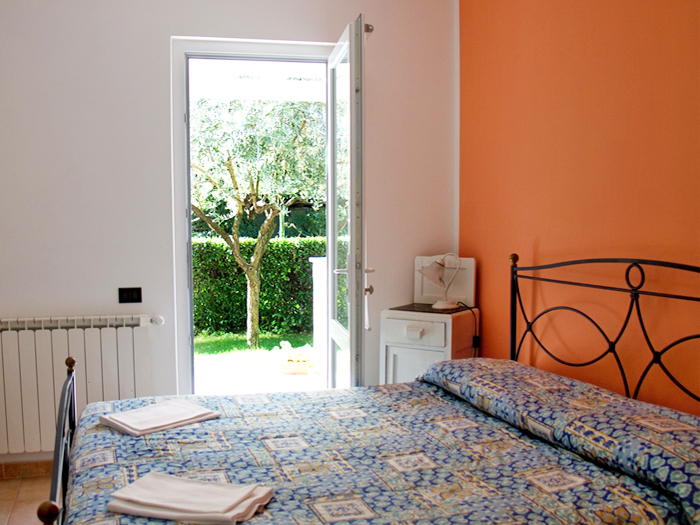 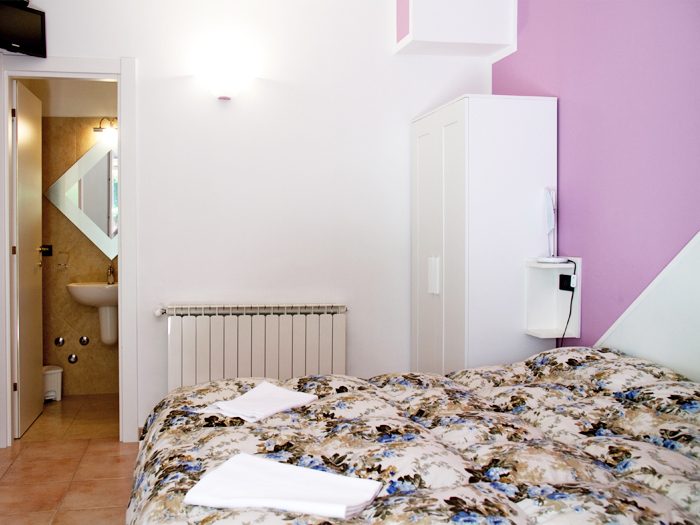 The rooms are fresh with small garden and private entrance. 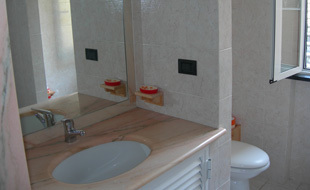 A small arcade with outdoor sink is available. 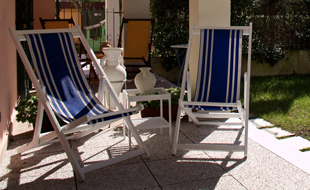 Breakfast is included with a small vending machine use at any time of day. 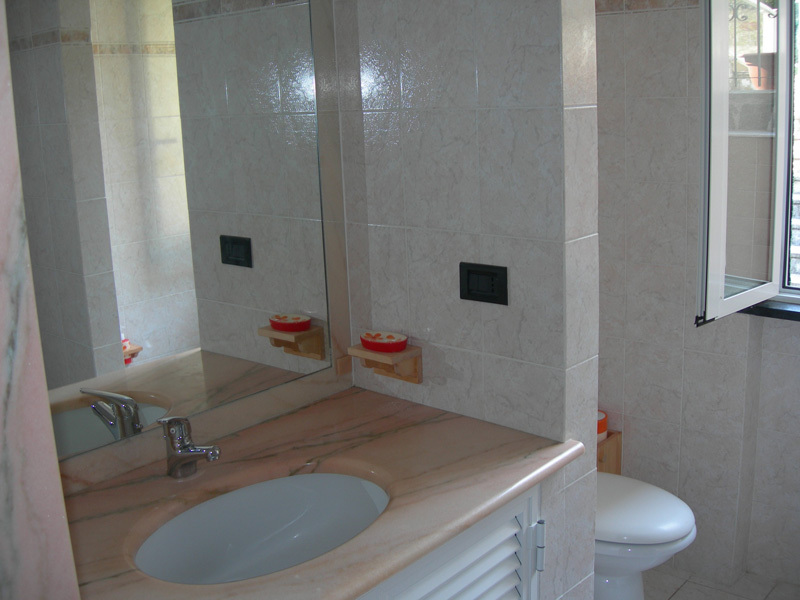 TV-SAT, TVLCD e WI-FI free.